If Italy had an equivalent to Swedish Punsch, Japanese Umeshu or British Sloe Gin, Limoncello would surely be the answer. Many Italian families have closely-guarded recipes and the creation and consumption of homemade varieties of this liqueur is an annual event. Limoncello is a lemon flavoured liqueur, which is made by simply infusing lemon zest in un-aged alcohol, typically vodka (although some folks use Grappa), with added sugar. It’s exceptionally easy to make, which is probably why so many create it at home. 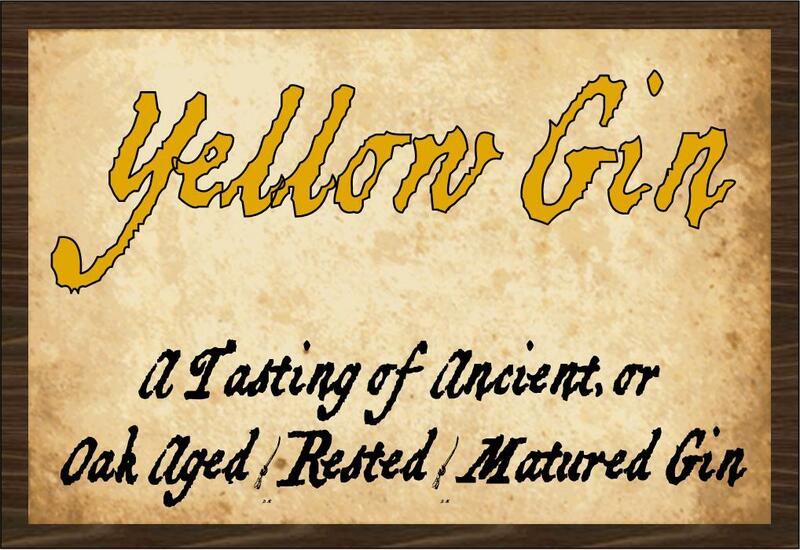 Limoncello goes by many names (and spellings), including: Lemoncino, Lemoncelloe and Limoncetto. 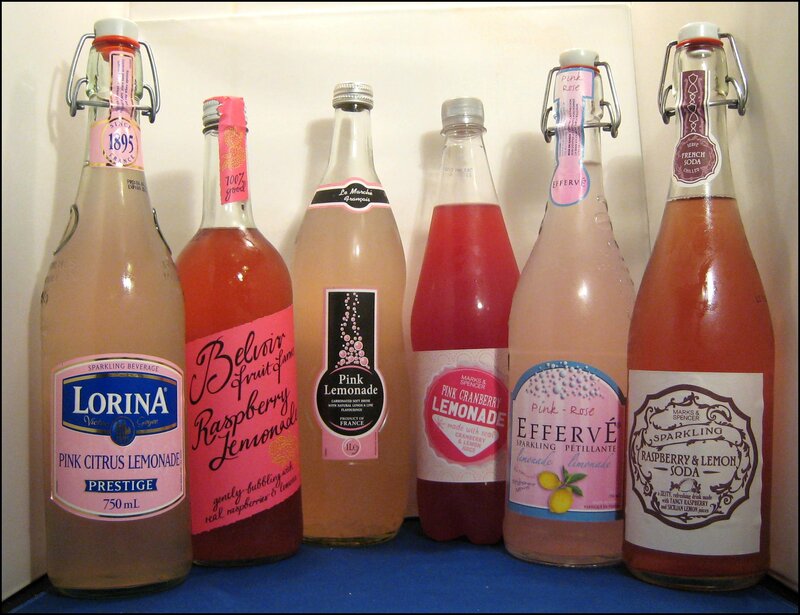 These are all, essentially, the same product, although the term “Limoncino” is more common in Northern Italy and “Limoncello” is preferred in the South. 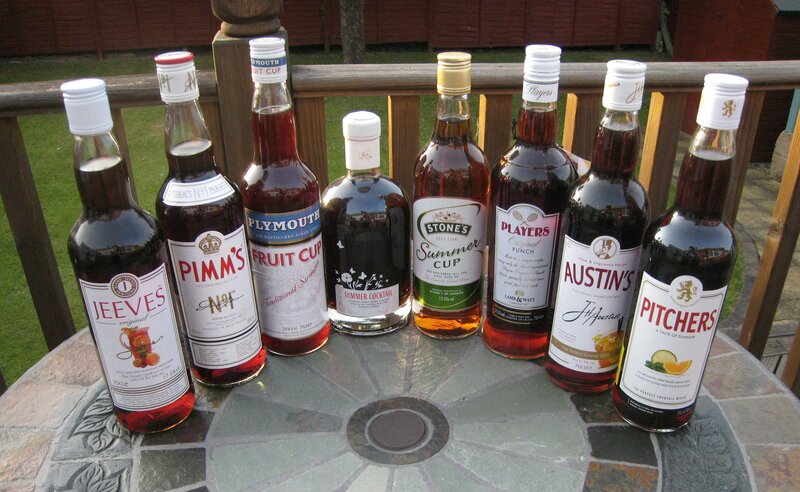 For those of you who don’t want to make it at home, there are plenty of commercial brands available, made in various countries, including Adnam’s in the UK. 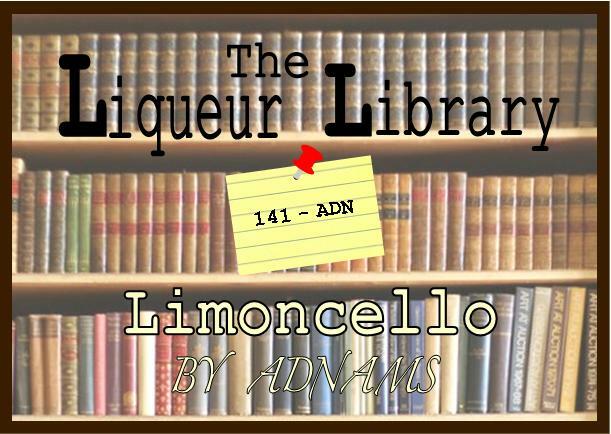 Adnam’s Limoncello was originally released in 2011 and, due to its popularity, Adnam’s made another batch with an improved production method in 2012. It starts life as a batch of three-grain vodka (wheat, barley, oats), which is kept at 90% ABV whilst the lemon zest is infused; the higher strength spirit makes the extraction of the lemons’ aroma, flavour and colour fuller, quicker and easier. This maceration is left for three weeks, at which point the zest is removed and some sugar and water is added, bringing the ABV down to its bottling strength of 28% ABV. Nose: Very fresh, with lots of strong, zesty lemon. Natural tasting, almost like a home-made variety. 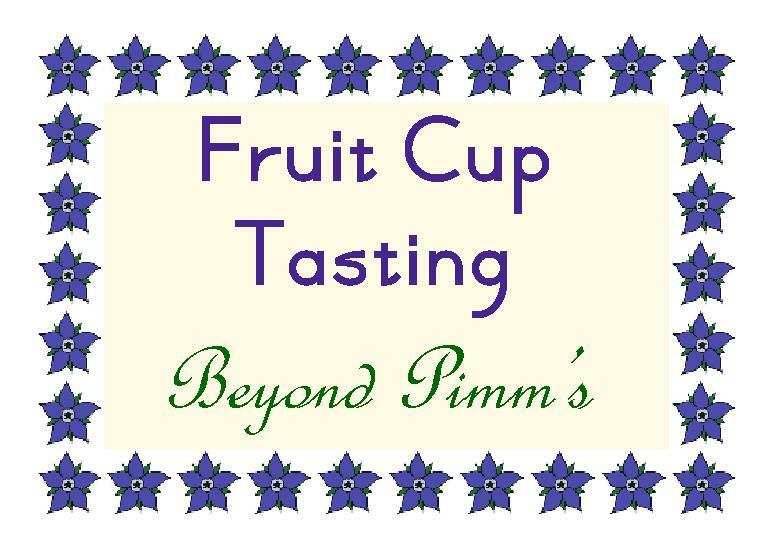 Taste: Soft and very smooth; silky, with a touch of honey and lovely, fresh, zesty lemon citrus. Lemon-y tang at the end. All-in-all, a product that tastes authentic and far from artificial, just like some of the best home-made versions that I have had. Excellent. The liqueur becomes much thicker when chilled; this is how they often drink it in Italy. The flavours are more complex and an initial sweet floral aspect is followed by lush, zesty lemon and a touch of more bitter lemon at the end. Simply top-notch! I thought this was another lovely way to drink the liqueur. Interestingly, the sweetness seems to come through a little more. It is also very visually appealing, as the little torrents of melting ice create viscous ripples in the Limoncello. Most importantly, it tastes good. 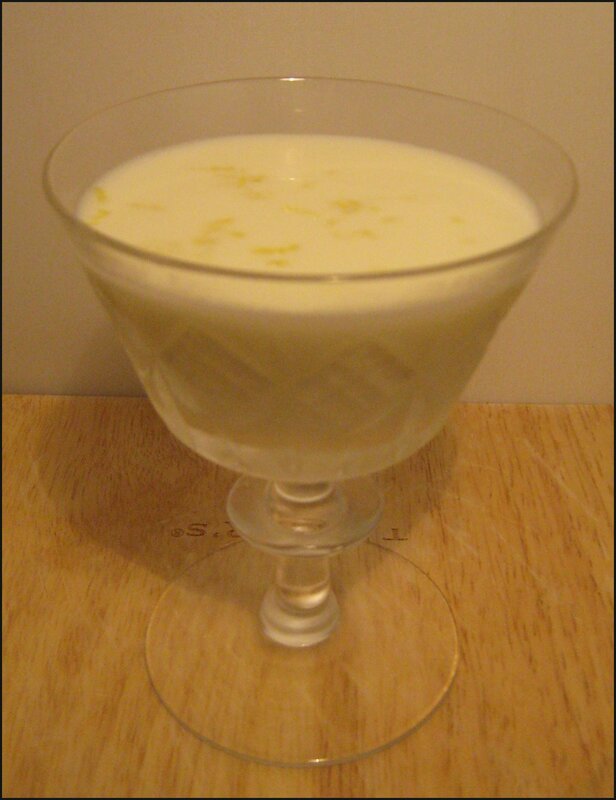 A smooth and creamy lemon cocktail somewhat reminiscent of lemon cheesecake, tart au citron or lemon syllabub. Quite rich and very much a dessert cocktail to drink after dinner. This was a very crisp and refreshing cooler. For extra tartness, add a little (10ml or so) fresh lemon juice. Very light and easy to drink, this could easily be served by the jug or pitcher. There’s a sweet, creamy lift at the end, which pleasantly rounds off this delicious drink. One of the few ways to make Limoncello even more refreshing. 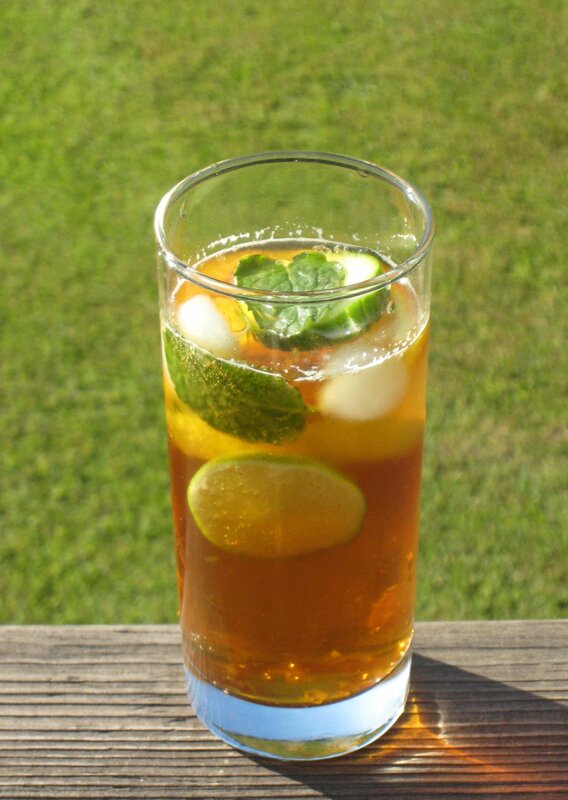 A refreshing and zinging drink, luscious and lovely. 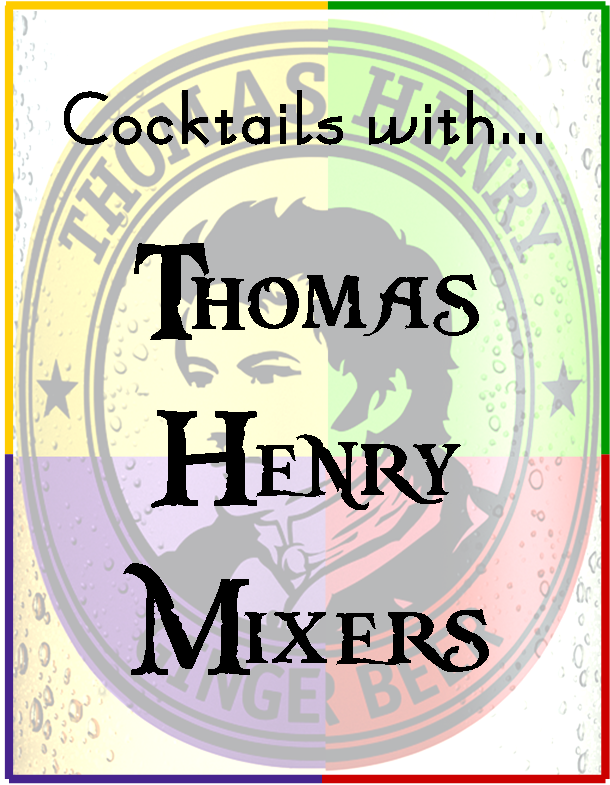 A hint of jammy citrus, touch of creaminess, spiciness care of the vodka and a sweet, lemon curd, lift at the end. Really very good indeed, highly recommended. 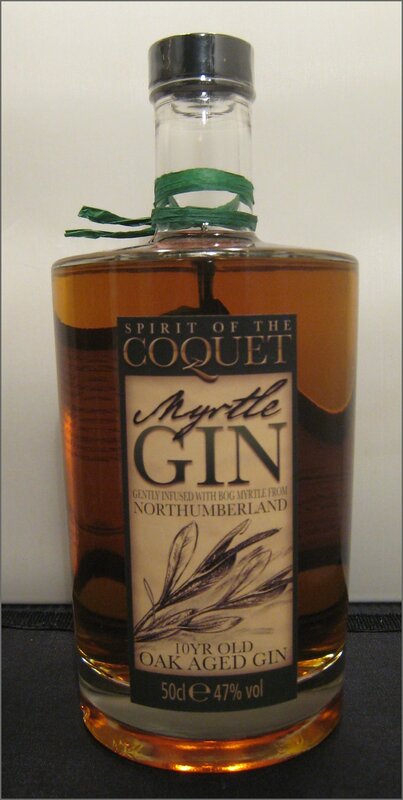 A tasty little liqueur-like cocktail. 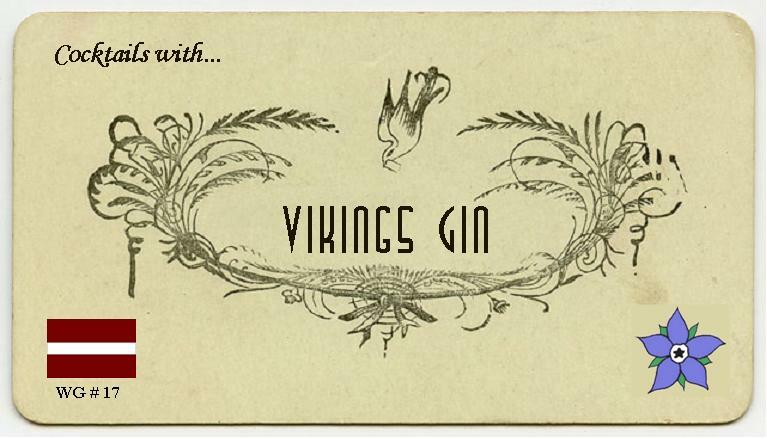 The dry gin flavour was followed by the neat sweetness of the Limoncello and the floral creaminess of the Violette. Lovely as an after-dinner cocktail. Soft, citrus-heavy nose. To taste, this was a most interesting combination: it had a sherbet-like mouthfeel throughout, with the smoky woodiness from the Scotch fading in after a few moments. The orange notes bridge the strong lemon and whisky flavours nicely. 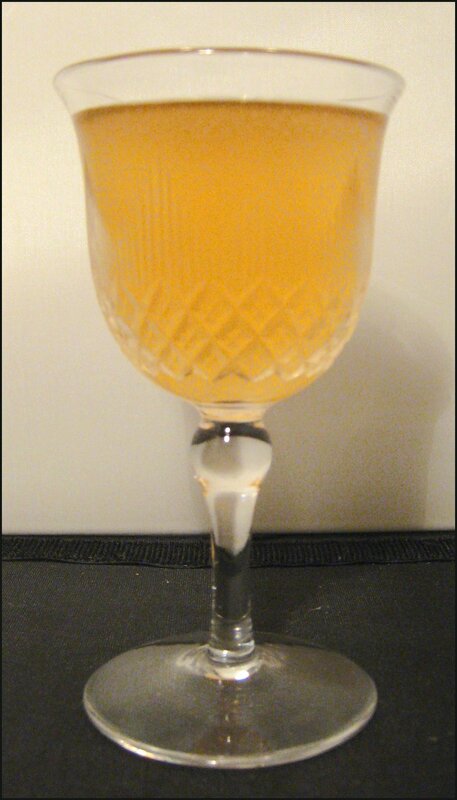 It ended with a lovely, neat, citrusy finish, making for a refreshing and light whisky cocktail. A tart and crisp drink, with the initial tart citrus followed by the richer flavours of the cherry. A sweet vanilla from the Limoncello then comes into play. The balance works, but the sour outweighs the sweet. Very tasty. This was another lovely, light dessert cocktail. It had a refreshing, zesty freshness, with the sweet, cream citrus of lemon curd complementing the drier, woody notes of the whisky. 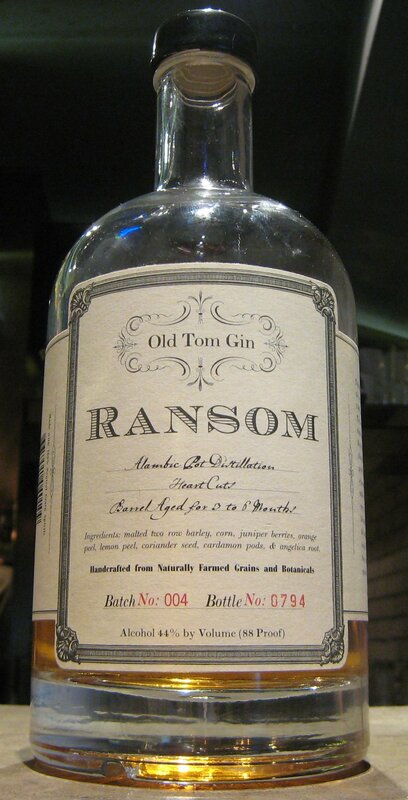 This creamy sweetness – just like that of a lemon tart, reappears on the finish. Very pleasant, indeed. 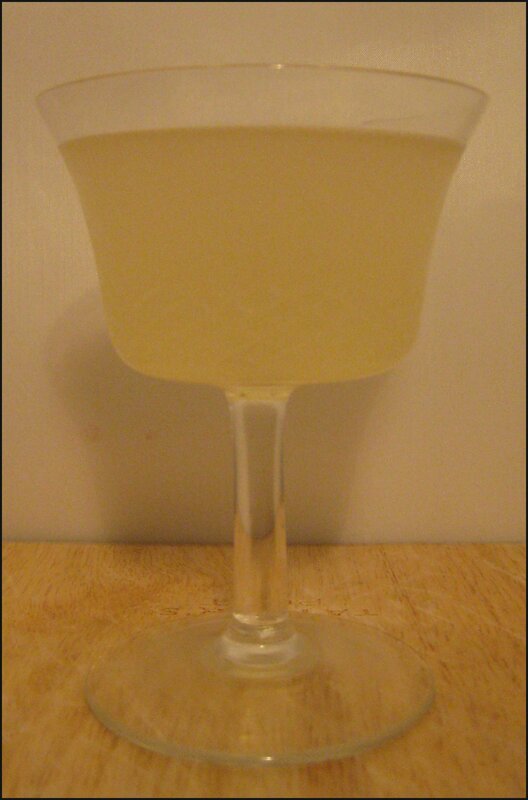 I’ve been drinking Limoncello for a quite a few years and must have made my own at least ten years ago, but I’ve never really drunk it much in cocktails. Today’s tasting makes me think that I’ve missing out. My favourite drinks were the Limonata and the Collins, as well as sipping the liqueur chilled on its own. 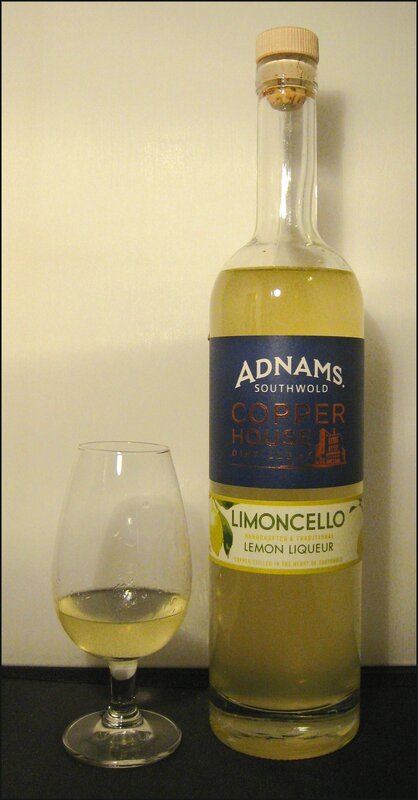 Adnams Limoncello is available for around £20 for 50cl from Adnams. * I used Stolichnaya Citros. ** I used Grand Gala. After the flamboyant floral fizz of last week, we thought we’d continue the flamboyant finesse and look at Pink Lemonade. This is regular lemonade that has had dye added. The flavour is not changed, although sometimes extra sugar is also added. In this instance, the colour comes from something that also adds extra flavour to the lemonade, such as: grenadine, cherry, strawberry, cranberry, red grape or raspberry. In 1857, Peter Conklin (a clown) was in Texas with a travelling circus. He was making lemonade that sold very well; so well, in fact, that he couldn’t keep up with demand and eventually his water supply ran out. His sales doubled that day and, since then, Pink Lemonade and the circus have been closely linked. However, that method particular of production was short-lived, with strawberries soon being added as well as lemons in order to add the distinctive colour. W.H.A. Tobey, William Henry Griffith, red blankets and red spangly dresses all feature in similar stories. At the age of fifteen, Henry E. Allott ran away with a circus and obtained the lemonade concession. One day, whilst mixing a tub full of the orthodox yellow kind, he dropped some red cinnamon candies in by mistake. The resulting rose-tinted mixture sold so surprisingly well that he continued to dispense his chance discovery. It certainly seems that Pink Lemonade and the circus have been linked for a very long time, whichever (if either) of these two versions is true. 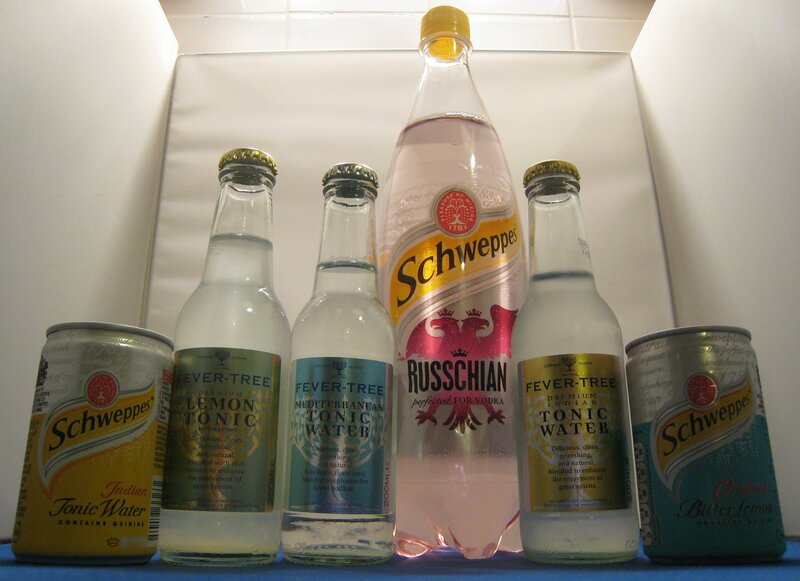 Finally, I found an interesting reference to a Pink Lemonade stand in Minnesota being used as a front for the illicit sale of alcohol; if a punter gave the right password, they’d get the hooch. 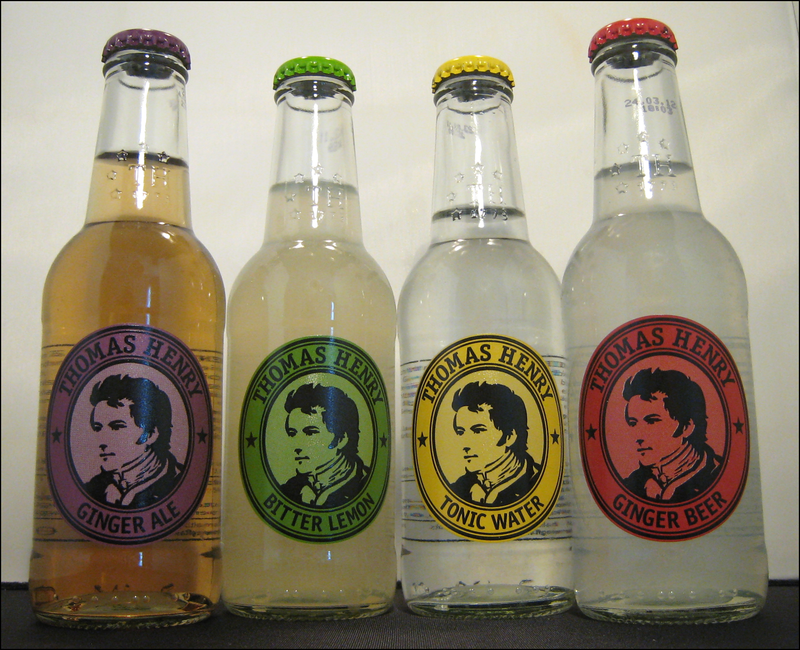 For our tasting, we have a variety of just-coloured and flavoured-and-coloured pink lemonades. It is noteworthy that 4 out of the 6 that we tasted were made in France (but purchased in the UK). Here are our thoughts. A light salmon pink, we found this to be tangy, with notes of lemon and lime and a hint of creaminess. It had medium fizz and was altogether rather tasty and very refreshing. Slightly sweet, but not cloying or sickly. Great. This is made with pressed raspberry and lemons, mixed with sparkling spring water. It’s a bright brick red with some sediment. Its nose is distinctly of strong, ripe raspberries; Mrs. B also got a more savoury hint of tomato. There was minimal fizz; almost none. It was very tart from the combination of raspberry and lemon, with a fresh flavour that wasn’t very sweet at all. Very refreshing and thirst quenching. I really liked it, but Mrs. B found it a bit too sour. A light pearly pink and slightly translucent, almost as if it has louched, this was pleasant, with a crisp nose of fresh lemon. It was very fizzy, with strong, small, intense bubbles. To taste, there was some lemon and it was very sweet, but a bit cloying at the end. The main characteristic is the effervescence, which dominates the flavour. Nice, but could be better. Aldi Pink Lemonade is available for £0.99 for 1 Litre from Aldi. This was a delicate, rose pink and tasted jammy, just like the jam in a jam doughnut. On the nose there was also a little citrus. It had medium fizz and was nicely balanced. Quite sweet, with a creamy raspberry flavour, similar to the combination of raspberry jelly and ice-cream. Drinking it reminded Mrs. B of eating a jam doughnut (the combination of the doughnut’s sugar coating and the jam). There was also a little lemon tartness on the end. Overall, it’s quite a confectionery beverage, but – overall – quite nice. Another pearly pink soda, but this one has a little silver shimmer to it, too. There was very minimal nose; maybe a tiny bit of lemon. Medium-to-high fizz. There’s minimal taste with some lemon, but there’s a very short finish and it’s rather cloying. There’s not much going on; this was rather one-dimensional. Effervé Pink Lemonade is available for £2.49 for 750ml from TK Maxx. A deep, rich scarlet in colour. This had a jammy, fruity nose, with hints of summer berries, cranberry and lemon. Great. It had medium-to-high fizz and was full of flavour; it was tart and slightly sour from the cranberry, with hints of mint and lemon. This was really nice and a great cooler. Mrs. B additionally got some sour notes that reminded her of fizzy strawberry laces. A Pink Gin with a zip of Pink Lemonade. The lemonade lightens the drink, making a bitter-sweet cooler. It was fresh and works even better with vodka. 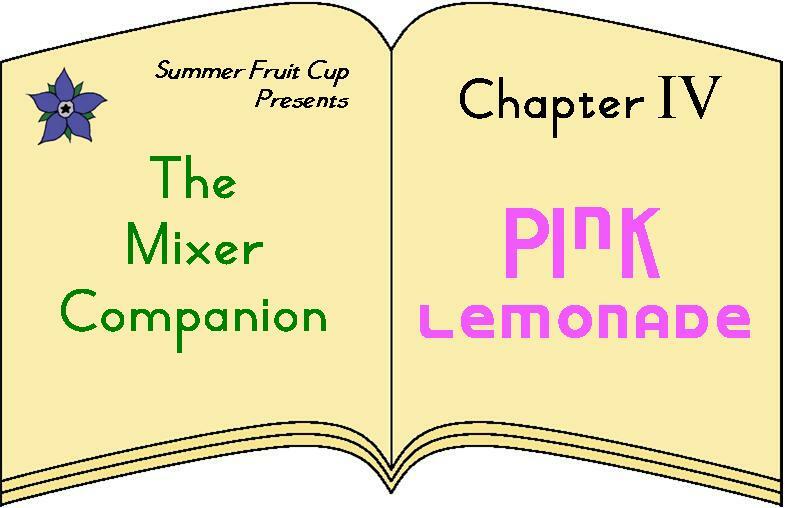 A nod to the Henry Allott origin story: 15ml of Cinnamon Liqueur added to 35ml of Vodka; top up with 100ml of Pink Raspberry Lemonade.